A man who had been remanded in custody after he confronted a group of men who had smashed his front door with a forklift whilst installing festa decorations has been released on bail. 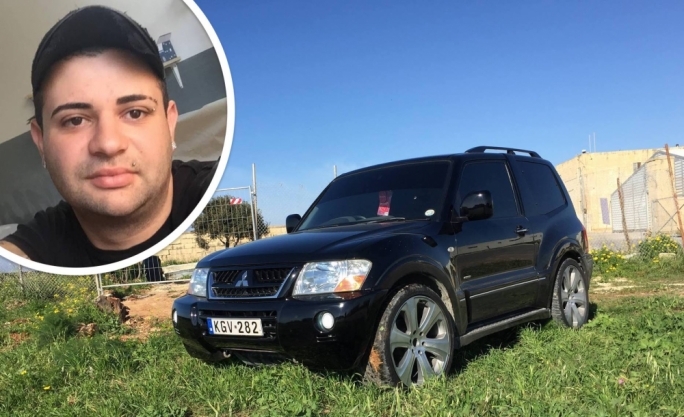 Magistrate Joe Mifsud had treated the case as urgent after Carmelo Falzon, a self-employed furniture mover and former soldier had been denied bail during his arraignment last week. Falzon, 44, was in tears as the magistrate read out his bail conditions. 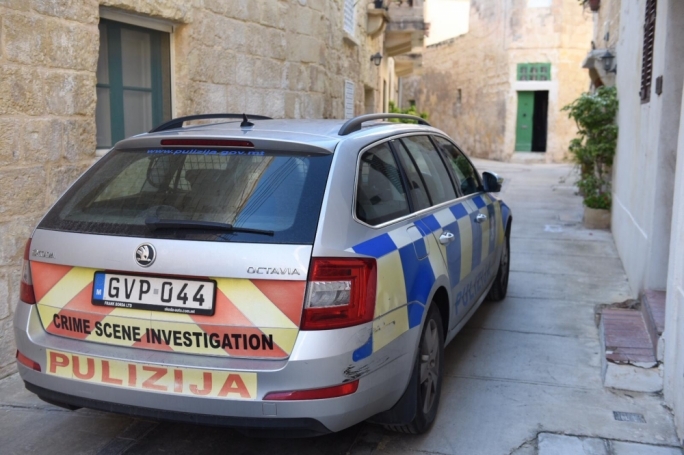 He had been in custody for five days after finding his wife and daughter outside his home as police were dealing with a group of around 20 festa enthusiasts who had been installing decorations. 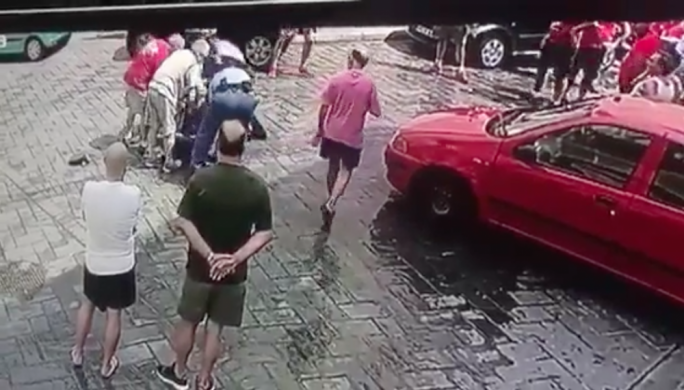 A fight had broken out between the enthusiasts and had terrified the man’s wife and daughter, but it was only Falzon who was arrested, charged with slightly injuring the officers, threatening them, violently resisting arrest and disobeying police orders. Magistrate Mifsud said he had been assigned the case today by the Chief Justice and had immediately convened a sitting to discuss bail. 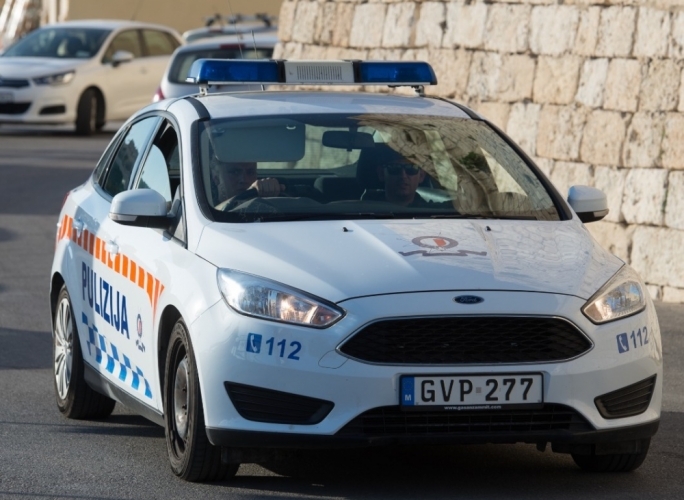 Falzon was released from arrest against a personal guarantee of €5,000. No deposit was imposed. Inspectors Roderick Agius and Sean Friggieri are prosecuting. 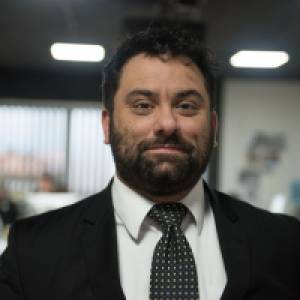 Lawyers Franco Debono, Chris Frendo and Amadeus Cachia appeared for Falzon.